a. 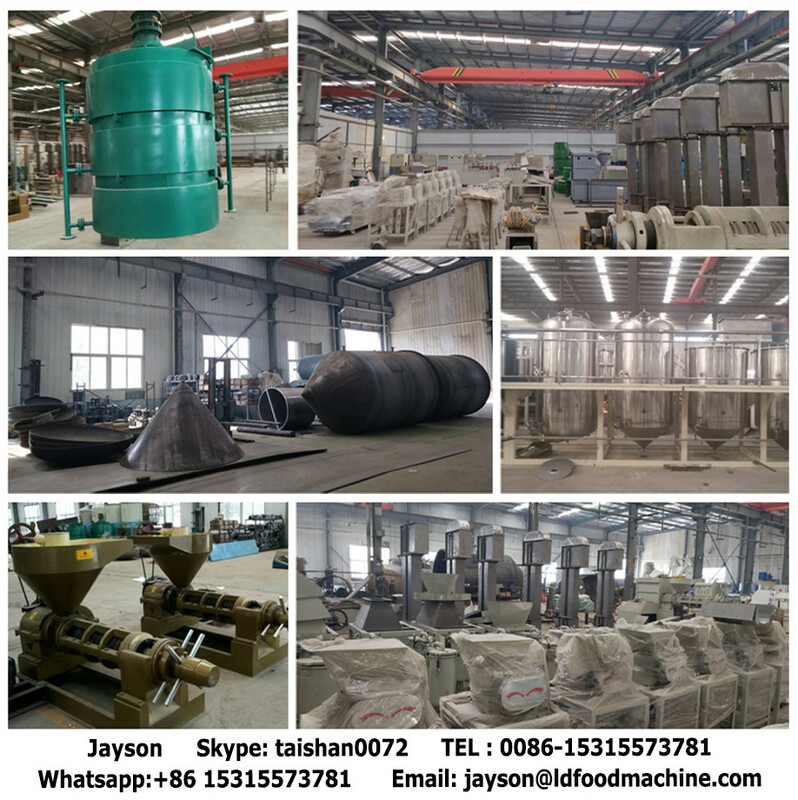 20 years manufacturing, sales and installation experience on oil process project. b. 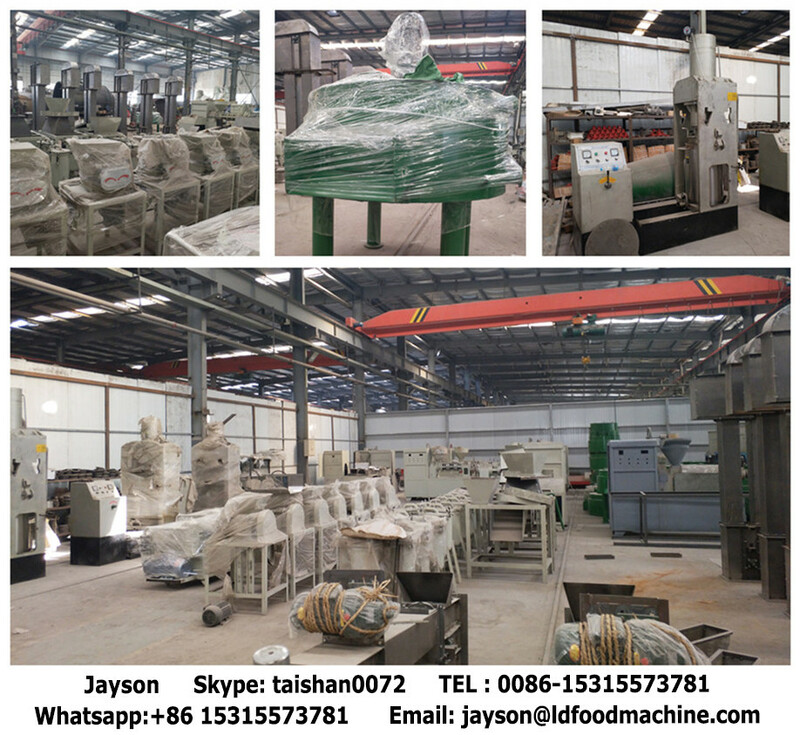 38 technical engineers research on new efficient processing craft and instruct manufacturing and installation. c. 78 technicians-professional installation team-with rich and mature installation and training experience. 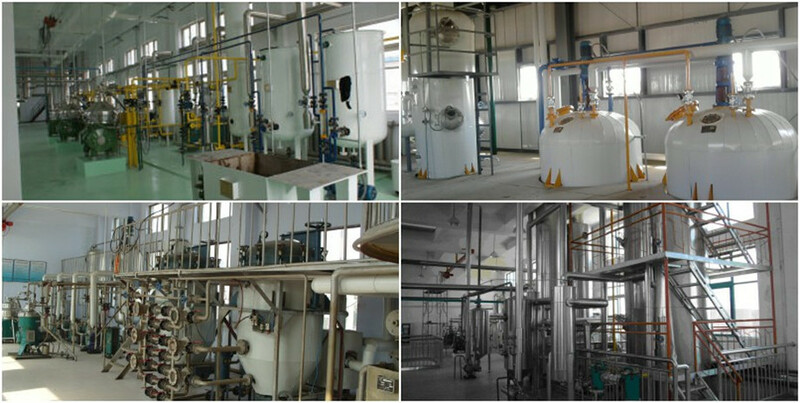 we have set up many oil refining machine and extraction machine plant in China and overseas. 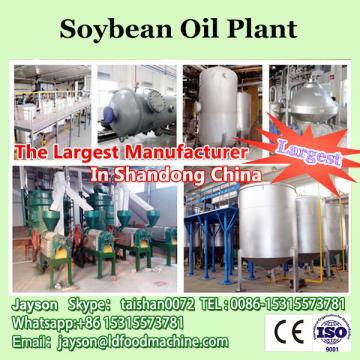 We have professional working team to lead you make the best edible oil making equipment. 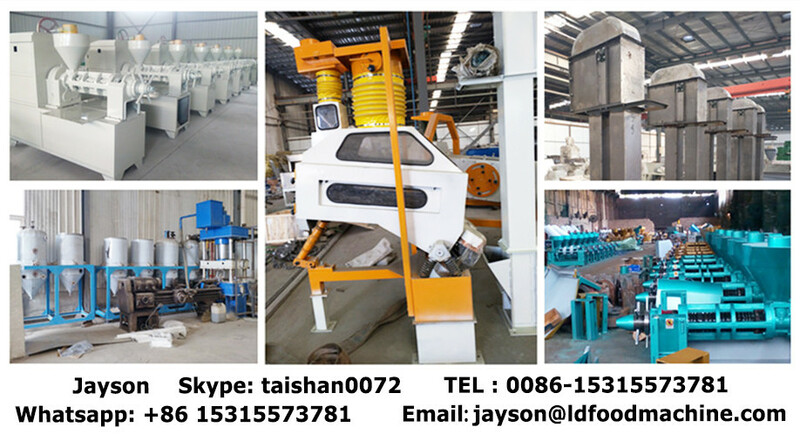 Successful cooperation with customers from all over the world. 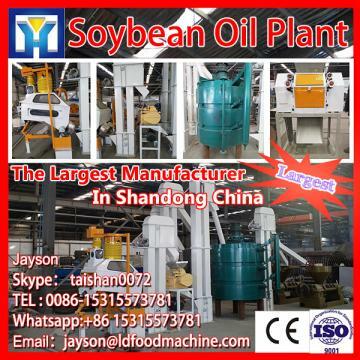 If any interest of our oil machine manufacturing, please feel free to contact me! 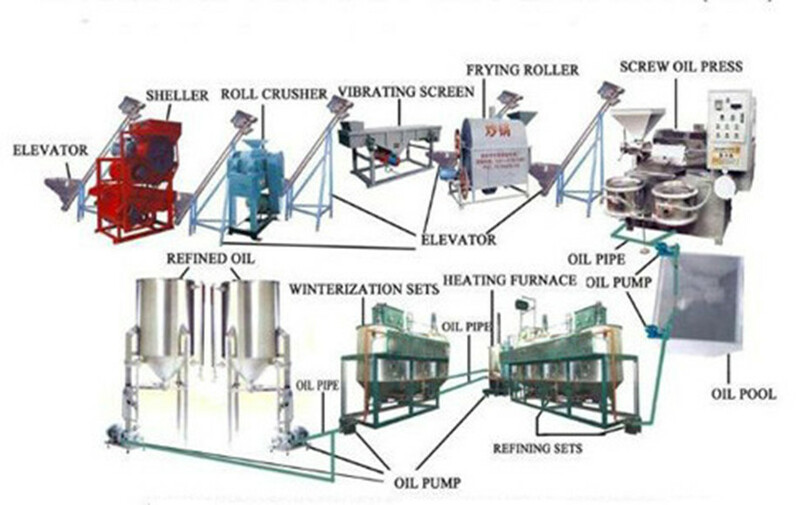 oil making machine please contact me.